We’re here to honor and empower your journey toward personal growth and well-being. Our programs remain authentic to ancient yoga tradition while tackling modern challenges. No matter your age or fitness level, we offer yoga that will work for you. We infuse our yoga classes and teacher training with quality, integrity and a sense of humor. Our highly trained, passionate teachers make yoga accessible to everyone and offer a practice that can be applied on and off the mat. With world class yoga studios in Atlanta, Baltimore, Boston, Houston, Los Angeles, New York, Orange County, San Francisco Bay area, and Washington D.C., we are thrilled to announce studio openings in other cities soon. No matter where you join us, we strive to create an open environment where everyone has the opportunity to grow. Our founders Maty Ezraty, Chuck Miller and Alan Finger were all serious and highly accomplished yoga practitioners who wanted to share the gifts they learned from their own wise teachers. In 1987, when they opened our first studio on Montana Avenue in Santa Monica, they gathered many styles of yoga under one roof, which attracted the best teachers in Southern California. As yoga gained popularity in the U.S., the demand for well-trained yoga teachers began to grow. With the help and inspiration of senior teachers Chuck Miller and Lisa Walford, Maty created the world-renowned YogaWorks Teacher Training Program in 1990. 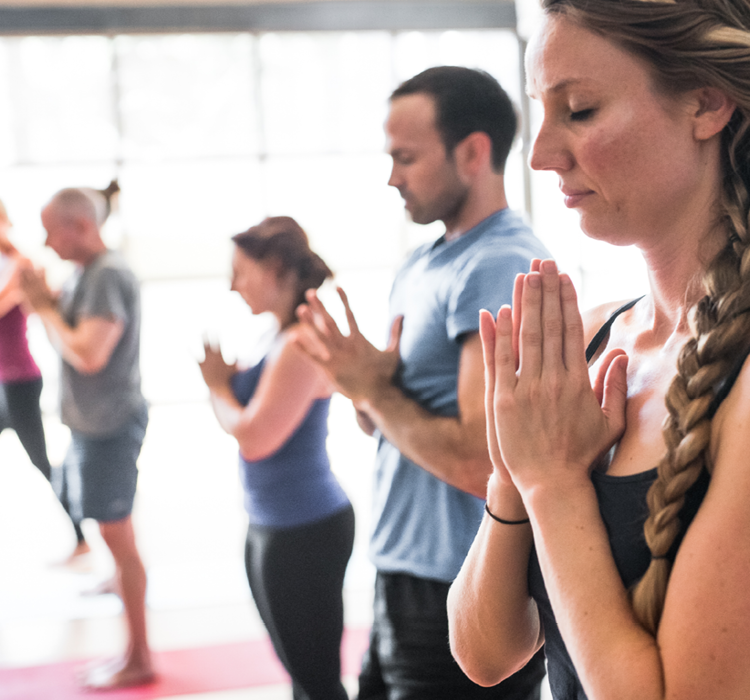 Based on direct teachings from Indian yoga masters, this program has formed and guided today’s yoga leaders, including Seane Corn, Shiva Rea, Annie Carpenter, Natasha Rizopolus, Vinnie Marino, Kathryn Budig and many more. 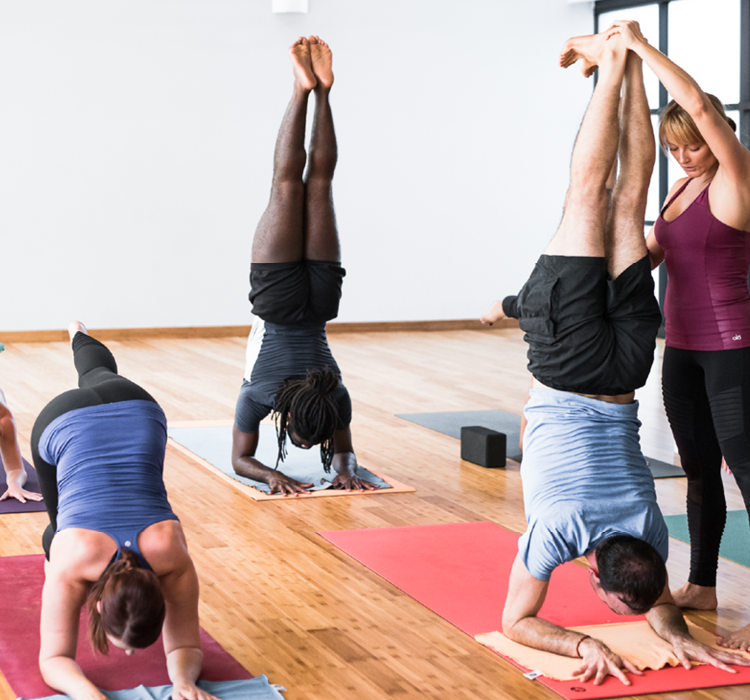 Although we embrace diverse yoga styles, each of our classes shares a common theme—an excellence in teaching that has upheld YogaWorks as the gold standard of yoga studios. The majority of our teachers have completed a minimum of 500 hours of YogaAlliance approved curriculum, and many of our senior teachers have honed their craft for at least 20 years. Our signature YogaWorks classes deliver precise instruction to align your breath with fluid movement. We place an emphasis on thoughtful sequencing and offer modifications so you can customize your practice along the way. 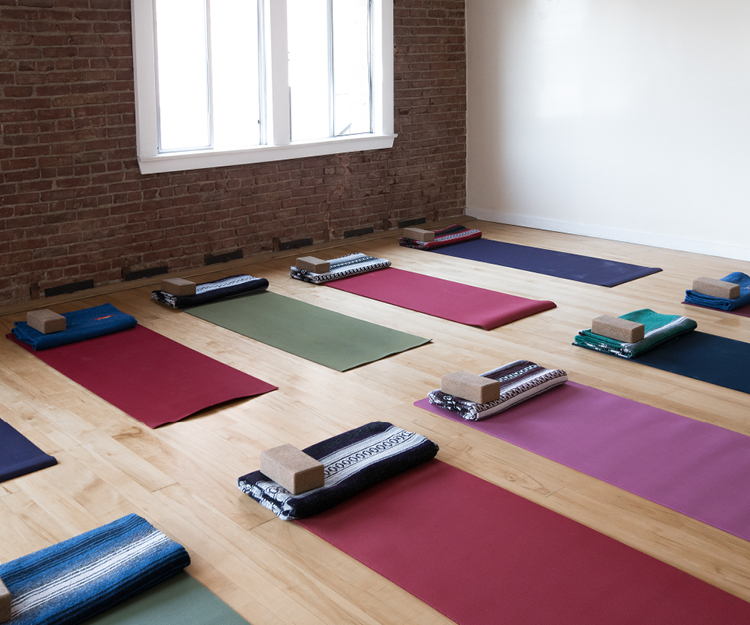 Since each class is carefully themed, you’ll experience a deeper connection to yoga and the present moment. We take pride in our specialty programs, available for beginning yoga students, children, athletes, seniors and people in need of rehabilitation. These classes feature our trademark YogaWorks approach of safe, compassionate and skillful teaching.